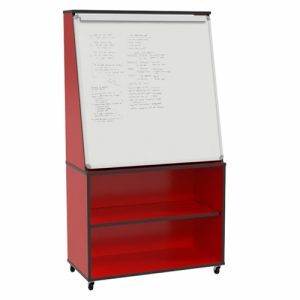 Organise your work space with a Movida Mobile Pedestal. 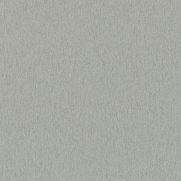 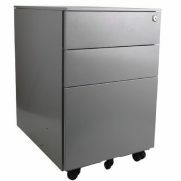 Movida Pedestals are available as 2 x drawer units or as 2 x Drawer and 1 x File units. 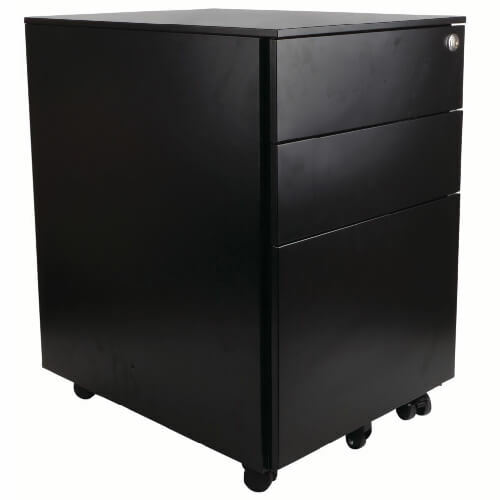 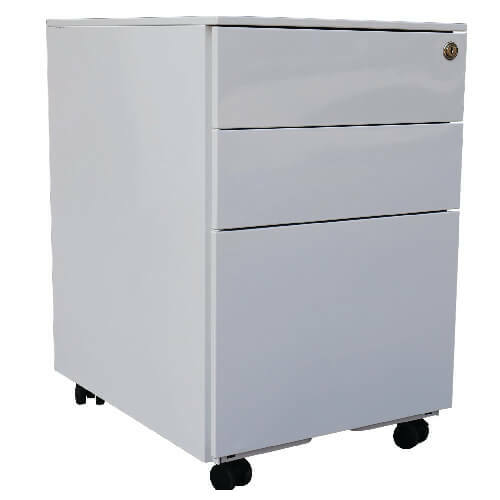 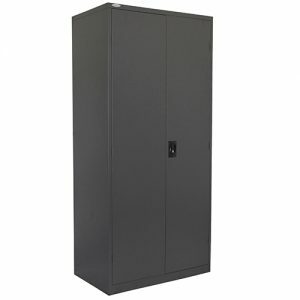 Pedestals are lockable for the safe storage of files and valuables. 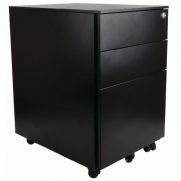 Mobile castors allow for easy mobility on floorboards and carped floors. 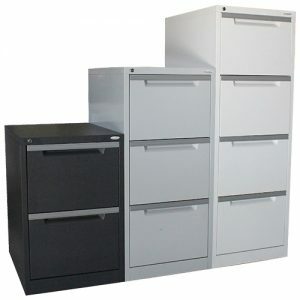 Files are easy to access due to full extension ball bearing runners. 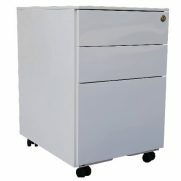 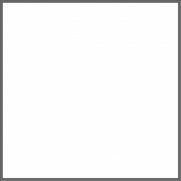 Mobile pedestals are currently available in 3 colour options; Black, White and also Silver. Furthermore, Movida Mobile Pedestals come with a 10 year warranty for added value.